Achieving greater impact with stronger numbers. 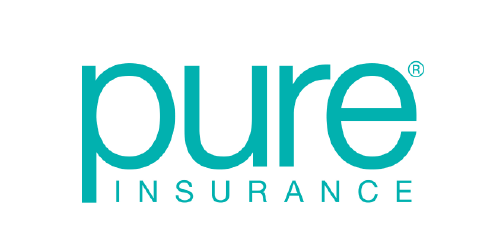 Assuralliance is an association of independent insurance and financial services agencies dedicated to providing clients with the highest levels of professional expertise and customer service. We have built long-term relationships with the most secure insurance and investment markets in the country. Just as we consider ourselves partners with our clients, we also consider ourselves partners with the companies we represent. You can rely on any Assuralliance agency for skilled advice and guidance, responsive service, and access to the most competitive insurance and financial products available. After all, this has been our business since 1869. Each partner has equal ownership in Assuralliance. You set the strategic direction, work with your partners to maintain the course and reap one hundred percent of the benefits. As an owner you have complete access to everything to do with the Partnership. All financials, carrier information and experience are provided to you without restriction. New relationships and programs are discussed by the partners and either accepted, modified or declined accordingly. Assuralliance is not for everyone. Membership is capped at 18 participants. In addition to a thorough screening process, candidates must meet specific objectives for premium volume, loss experience, mix of business, reputation, perpetuation planning and compatibility. Acceptance is based on partner vote. Assuralliance Partners have access to more markets, profit sharing opportunities, higher commissions, guarantees and incentives. 100% of financial benefits are shared by the partner agencies; nothing is retained in the Partnership. Benefit from the partners experience and strength, each of whom assist each other to grow their individual agencies. Robert P. Powers Insurance Agency, inc.
Roger Keith and Sons Insurance Agency, Inc.
Mountain One Insurance Agency, Inc.
V F McNeil and Company, Inc.
Assuralliance, LLP partner agencies place business directly with more than one hundred insurance companies. The Partnership has developed special relationships with specific companies based on superior financial strength, consistent pricing, underwriting and products and outstanding service to our customers and partner agencies. See the list below for those carriers with significant relationships. 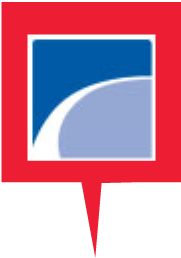 Looking for more information about becoming an Assuralliance partner?